The Samsung SSA-C200 is a proximity format 13.56MHz credential/identification card. 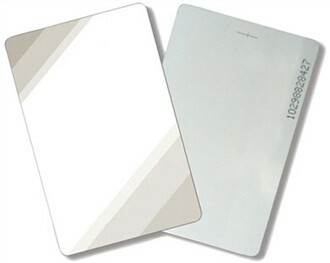 It is a durable PVC card having the same size and thickness of a credit card. The Samsung SSA-C200 has many exciting features for users of all types. The Samsung SSA-C200 is sold as a Brand New Unopened Item.